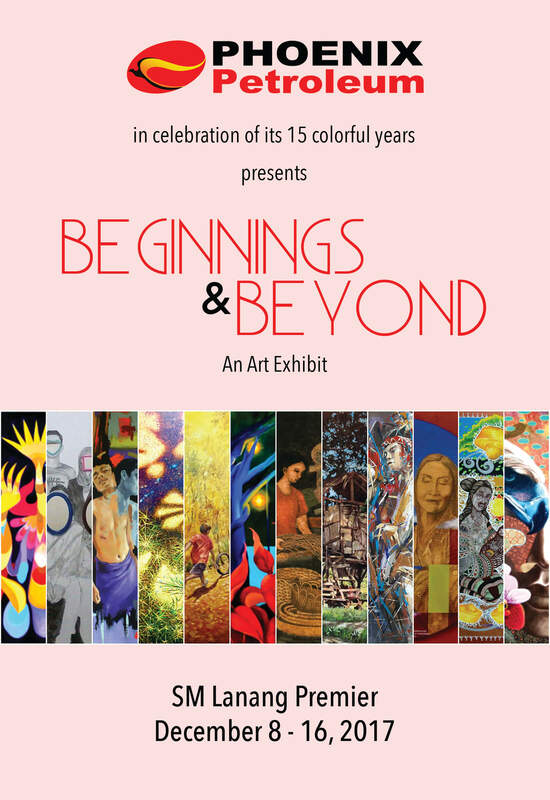 Twelve Davao-based artists will be featured at Beginnings and Beyond namely, Venerando “Rey” Bollozos, Adolfo Buenaventura, Mariano “Anoy” Catague, Rogelito “Jun” Cayas, Amanda Echevarria, Louella “Dadai” Joaquin, Alynnah Macla, Gilbert Miraflor, Welehito “Lito” Pepito, Teody “Bong” Perez, Mishael “Misha” Pueblas, and Victor Secuya. The artists will contribute two artworks each. The paintings will be featured at the Upper Ground Floor of SM Lanang Premier until December 16, 2017, Saturday. All 24 artworks were carefully selected and curated by renowned artist, Victor Secuya.